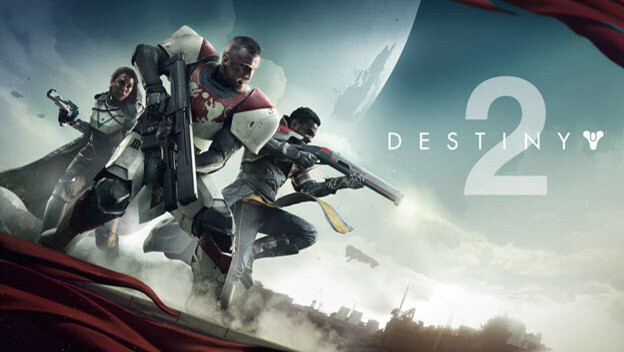 It looks like Bungie will be rewarding Destiny players with free content when they jump aboard Destiny 2 this fall. Bungie is rumored to be dishing out some sweet rewards for returning gamers. Unfortunately, the developer of this fall’s hottest FPS has been silent when it comes to the exact details surrounding the giveaway. Nonetheless, we’ve compiled a list of loot we’d love to see dealt out for being a returning Destiny player.